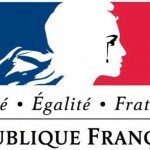 We’re shocked, in fact, absolutely horrified by the news reaching us from France. This evening of horrors is far from over yet. As of now, there are still people being held hostage. French and German media as well as sources on Twitter report that the terrorists of unknown motivation have started to systematically execute people at the Bataclan, and officials consider raiding the place to relieve the situation. Words cannot express our sympathies. Our thoughts are with the relatives and friends who lost people in the attacks or who still fear for them, and with the people still living in horror right now, threatened by madmen at gunpoint, fearing to be shot. Be safe. 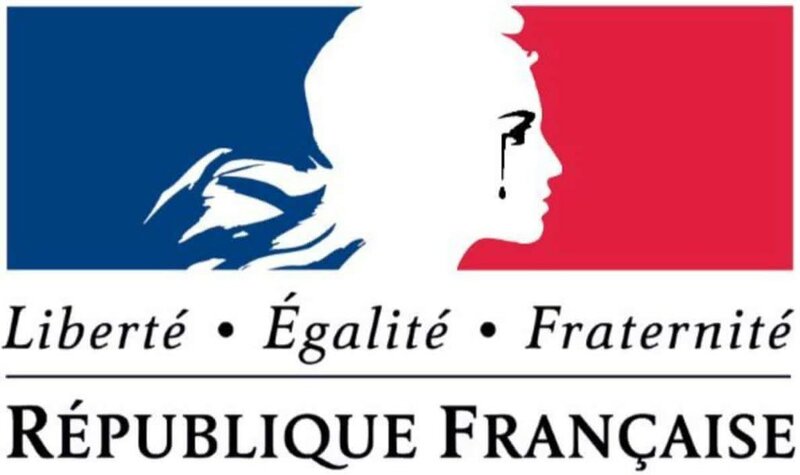 Our love and deepest sympathies go to the people of Paris.